Guaranteeing the best possible care that Savannah and the Southeast has to offer. 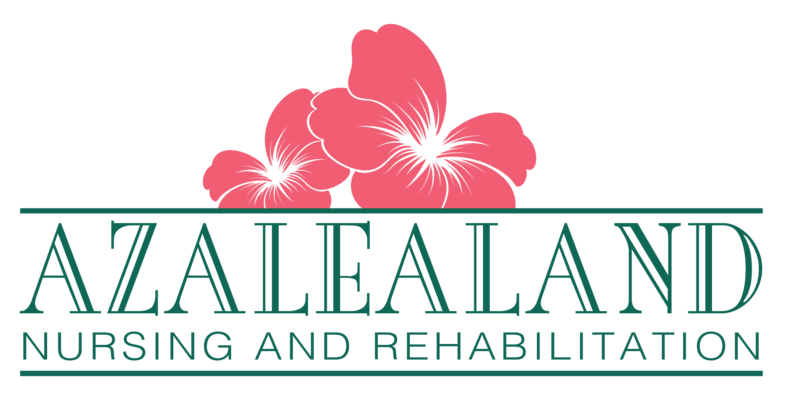 It is the vision of all involved with patient care provided at AZALEALAND NURSING HOME to guarantee the best possible care that Savannah and the Southeast has to offer. Our patient care team will assist each individual resident in achieving the highest degree of independence while assuring dependability and confidentiality. We will provide a caring, respectable, and nurturing atmosphere with the utmost professionalism. We, the employees of AZALEALAND NURSING HOME, wish to be regarded in the eyes and hearts of our residents as an extended family; not just another nursing home. It is our mission to instill this in each and every employee, resident, family member and visitor who crosses our threshold. Savannah is the oldest city in the U.S. state of Georgia, established in 1733 on the Savannah River. 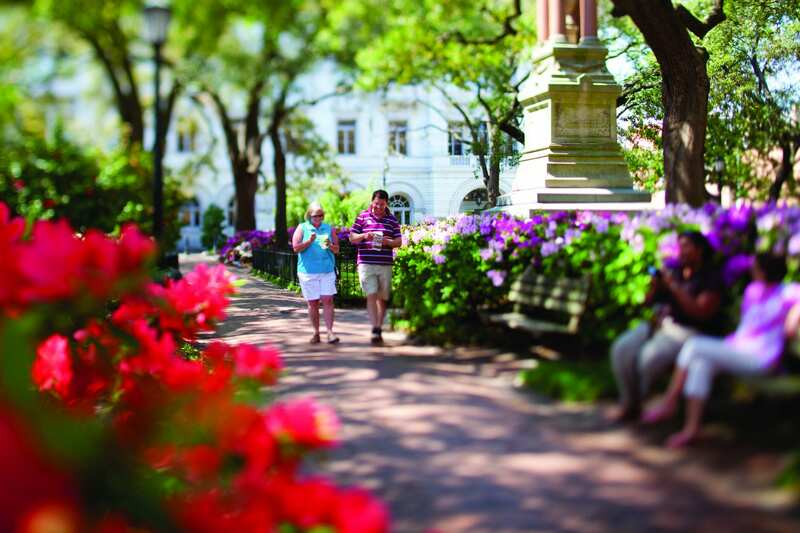 Our beautiful city attracts millions of visitors to walk the cobblestone streets of River Street and to visit historic parks and buildings. 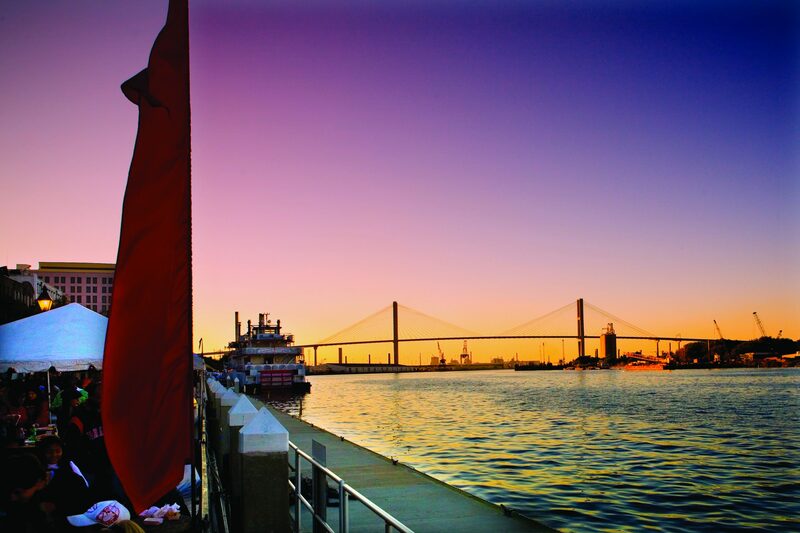 We are blessed with a wonderful array of restaurants and cultural events like the Music Festival and Savannah Food Festival. 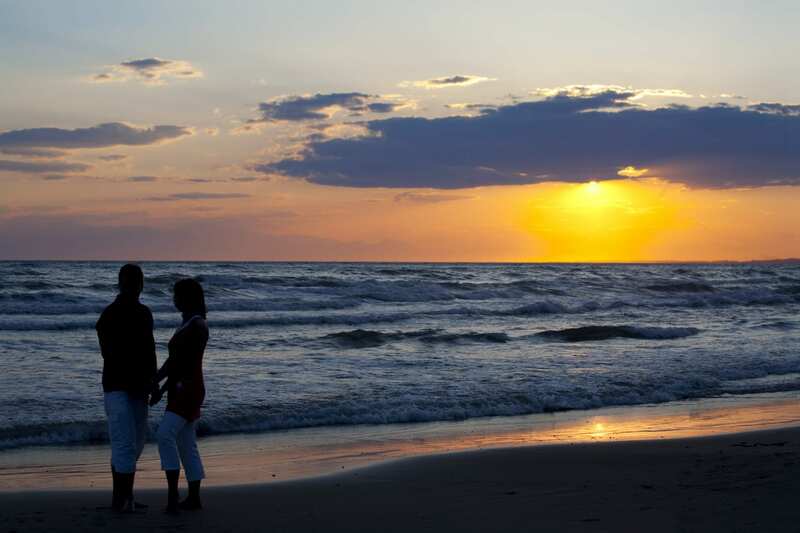 With Tybee Island just a few miles away, you can visit the beaches or enjoy exploring our intercoastal waterways.